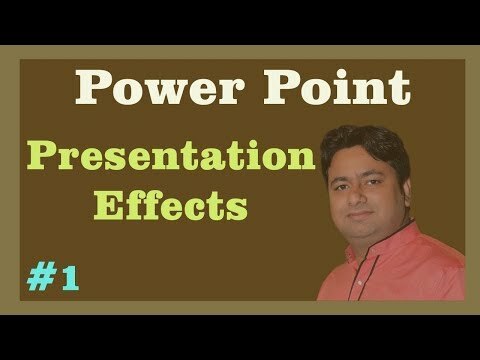 PowerPoint is the powerful and ubiquitous presentation program from Microsoft. It gives you the facility to create stunning presentations that incorporate video and PowerPoint animations. 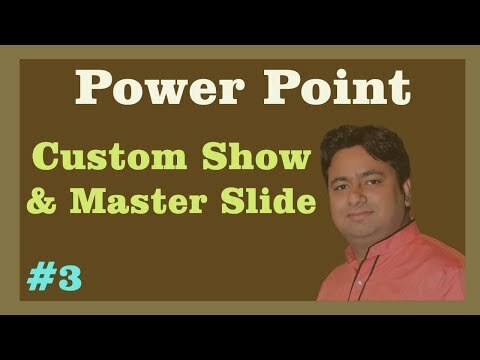 The image editing capabilities that PowerPoint offer get better and better with every new version. 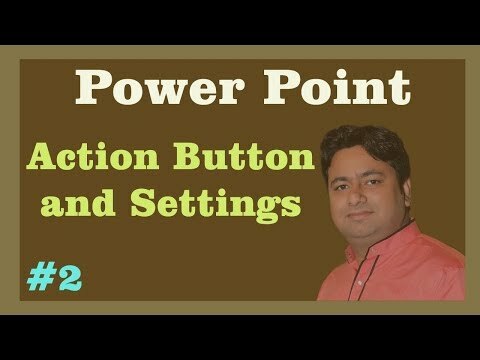 Starting to learn Microsoft PowerPoint can seem like a daunting task if you are not familiar with its environment. 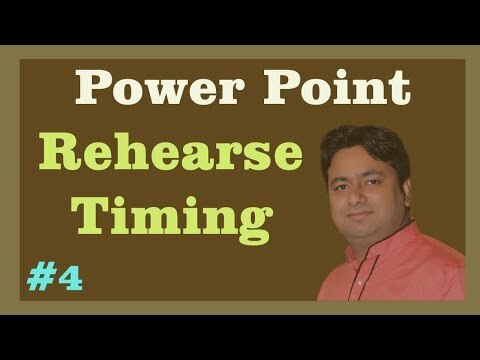 The tutorials you see listed on this page are designed to take beginners by the hand and to teach them the basics of using the program.